New year, same me! But with slightly different goals or focuses than last year, maybe. This is the last post in my end of the year series. There was my reading year in numbers, reading year in books, and here's looking ahead. I had two main goals going into 2017: read 52 books and read more diverse. And I did great! I reached my goal somewhere in the summer holidays and then raised it to 75. When I came close to 100 I decided to put in the extra effort to reach that too. Because reading went so well in December I challenged myself to finish 31 books in Decembers 31 days (you can read my wrap-up here), which meant I got to finish the year with a spectacular 112 books! 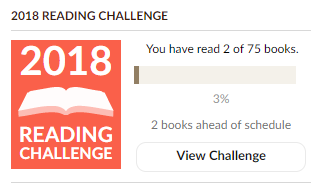 According to my stats, almost exactly two-thirds of my reads were diverse. I'm pretty happy with that too, because I think this is my first year of actively trying. I'm counting my reading year of 2017 as a definite success! I challenged myself to 75 books. My hope is that I'll reach 75 soon enough to raise to 100 and reach that too, but due to the pressure that would create it wasn't a good idea to start with 100. Also because I don't know what the year will bring, or how much my mental and physical issues will affect me and my life. My second goal is to read more books by authors of colour or native authors. Last year I only read about 20 and I want to put in the effort to change that. I'm planning on writing a blog post dedicated to this specifically! 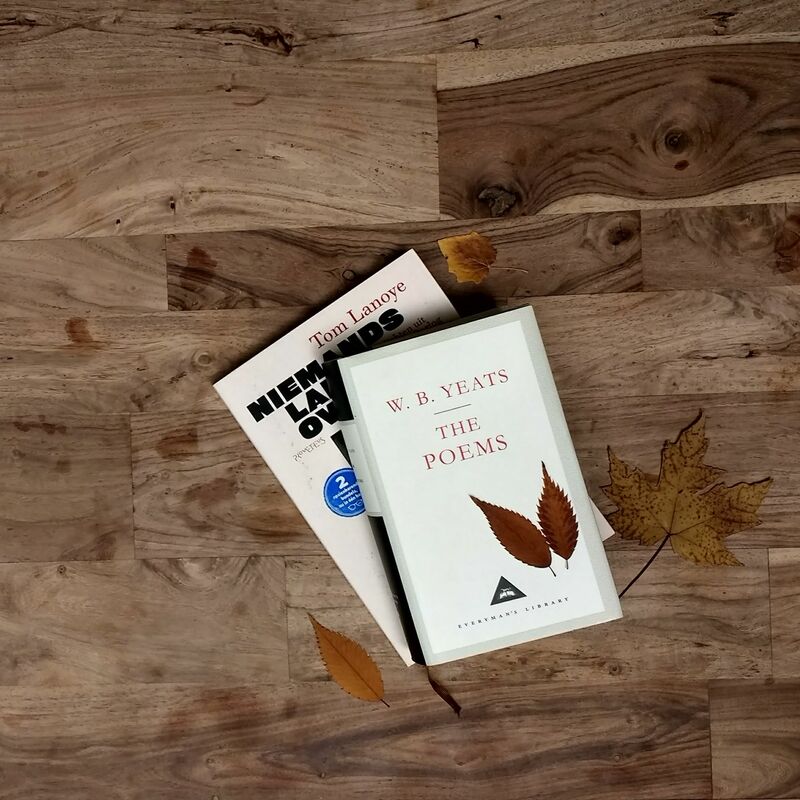 Another goal is to try to read the complete poems of W.B. Yeats. Well, actually, I just own this book, I don't know if that's the full collection. It does have 900+ pages and I thought it might be interesting to challenge myself to read it and maybe do a poem each day. We'll see. Maybe, if I've collected a list of recs, I can write a blog post about that too? I have two more general reading/blogging goals and they're practically the same. And have more to do with life than with blogging specifically, but still. 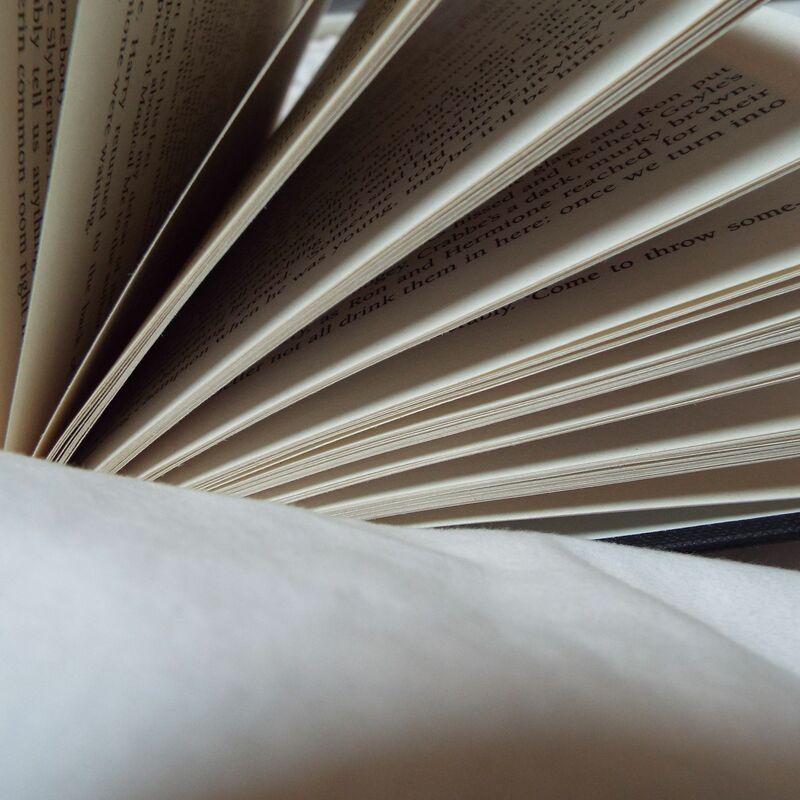 I'd like to find a good (or at least better) balance between reading and blogging. This also goes for writing reviews and goodreads. I notice I tend to either work on my blog and not read, or read and not write. Maybe I can find a way to do a bit of both, always? I have some searching to do as to how to motivate myself enough but not crush under the pressure tho. So this is more of a wish, and if it turns out my life/mood/health will always go in one direction at the time, or if blogging becomes too much, like last December, so be it. My health is most important, after all. Related to that is my hope to be more dedicated, but with moderation. I want to always write reviews for the books I read, but I don't want it to become a burden or a point of anxiety. So, you know, we'll see, and I hope you stick with me whatever way it goes! What are your 2018 goals, reading or otherwise?